Beginning in 1970s America, shopping centers, supermarkets, and national retailers lured customers away from small local markets and neighborhood shops to corporate bastions of buying, with everything under one roof. This led to a fundamental shift in the transaction process. Instead of giving our money directly to the person who produced (or at least sourced) the product we were buying, we loaded up our shopping carts and queued up in check-out lines to pay for everything at once – removing the maker from the transaction and distancing the buyer from the product source. 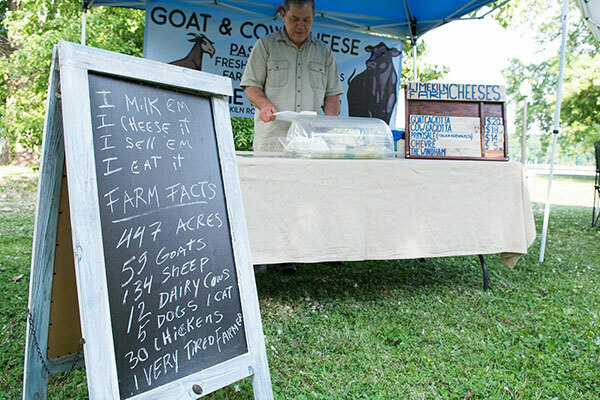 Billed as Farmers Markets to the general public, these weekly gatherings feel more like Village Market Days from days gone by. The first thing you’ll notice is people engaging in conversation — enjoying each other’s company, not just pushing wheeled baskets silently toward a cash register. There’s genuine interaction and connection going on here. Of course, you’ll always find the freshest produce with the smallest carbon footprint. It’s local, after all. But you’ll also find that same quality in the goods for sale – often crafted by the person who takes your money. You can ask questions, find out exactly how it’s made and what’s in it, and make a personal connection with someone who takes pride in what they are selling. 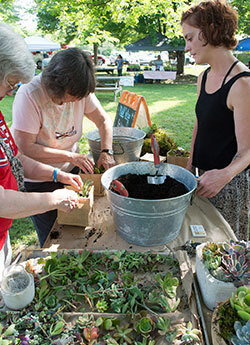 Market Days also include Music, Art, and Free Demonstrations on everything from grilling the best sausage, to weaving the perfect basket, to making terrariums and succulent plantings for your home and patio. You’ll also find great examples of handcrafted clothing, homewares, soaps and lotions, candles, and woodworking, from home studios as well as small specialty manufacturers. and create relationships that will become loyal customers even after the good weather ends. 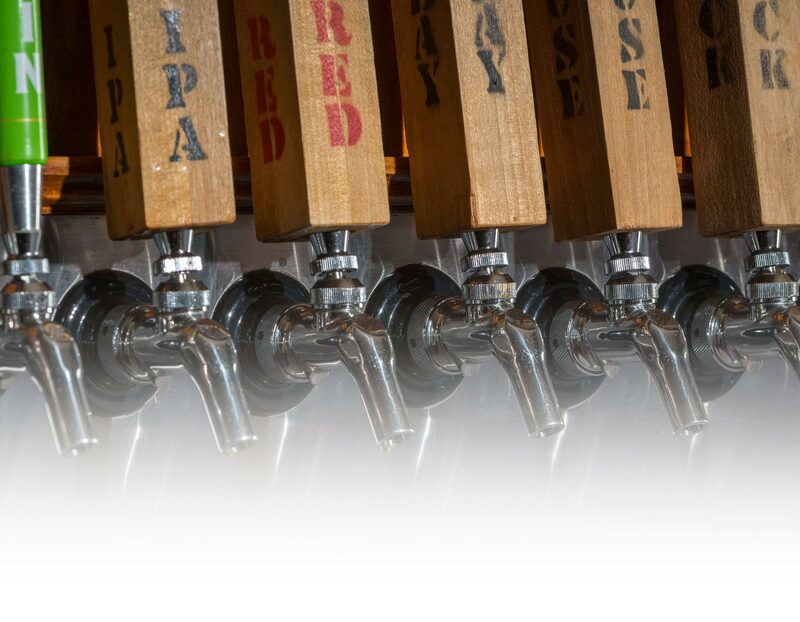 Craft beverage producers have totally embraced Market Days as a low-key and enjoyable way to make someone’s first experience with their product, and positive and lasting impression. 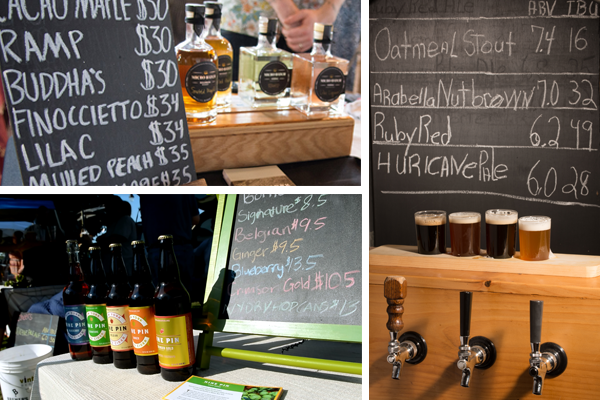 If you’re tired of assembly-line shopping, looking to get your localvore on, or just want to spend a late afternoon making the type of personal connection our forebearers experienced – Greene County Market Days are for you. Come to Riverside Park in Coxsackie, NY on Wednesdays from 4-7 PM or to Dutchman’s Landing near the Historic Catskill Point on Fridays from 4-7 PM. 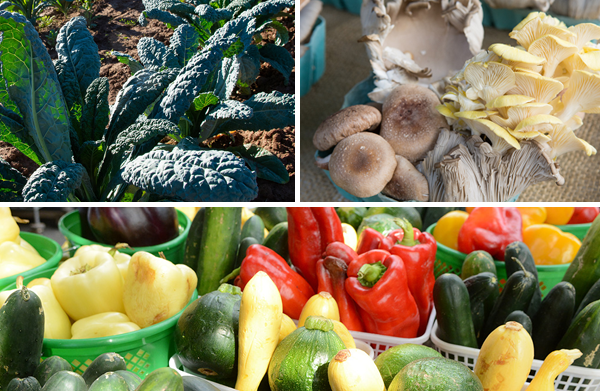 Find a complete list of Farms and Farm Stands in Greene County, or find over 1000 local business listings from the palm of your hand. Are you a Maker, Producer, or Entrepreneur looking to start or expand your business? Find out more about Emerging Market Opportunities in Greene County with our Free eBook.